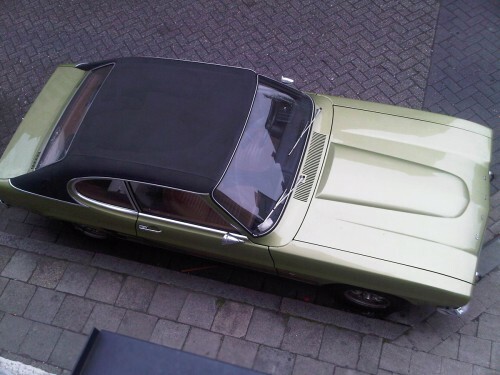 Parked right across the street from where I last spotted the beautiful white Audi A5 is now sitting a gorgeous lime green Ford Capri XL. 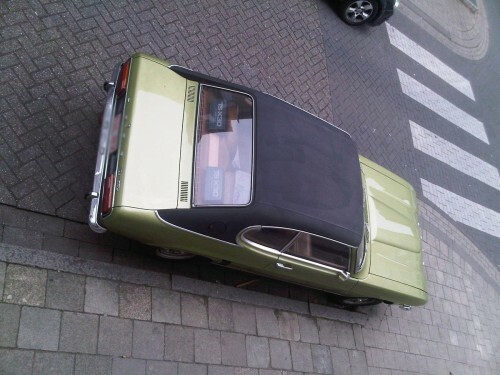 Top up, too bad, Belgian weather, you know. 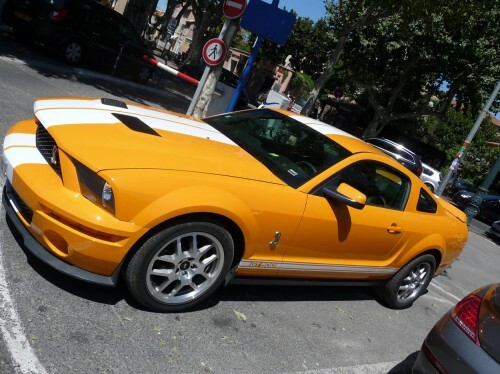 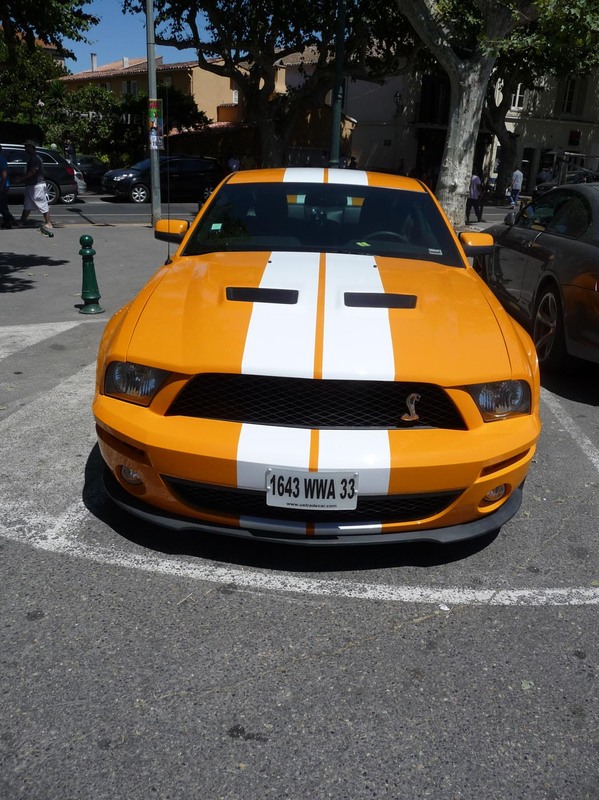 This Ford Mustang Shelby GT500 was spotted this summer while I was in St. Tropez. A gorgeous orange American Muscle Car in absolute gorgeousness.